We found 27 holiday homes matching your search criteria. 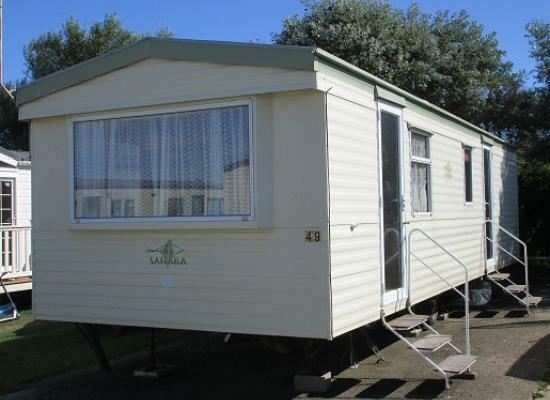 Welcoming and spacious 2 bed - 6 berth well equipped home from home. Your stay includes fresh bedding, the caravan is pet and child friendly with extra touches to make your stay a lovely one. Special offer!!!! Free bedding provided for all guests!!! Welcome to Coles Caravan, a lovely two bedroom 5 berth caravan. 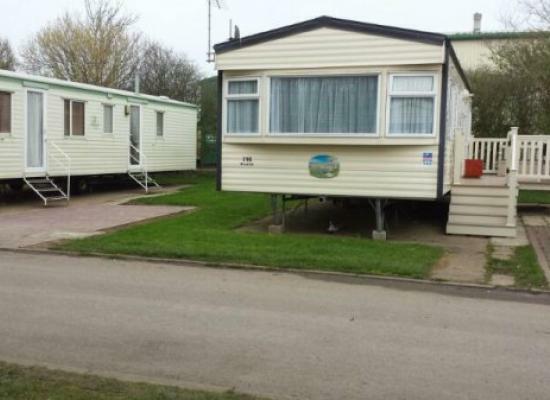 The caravan is pet and child friendly in a end of row position on the Parkdean resort Skipsea Sands near Bridlington. 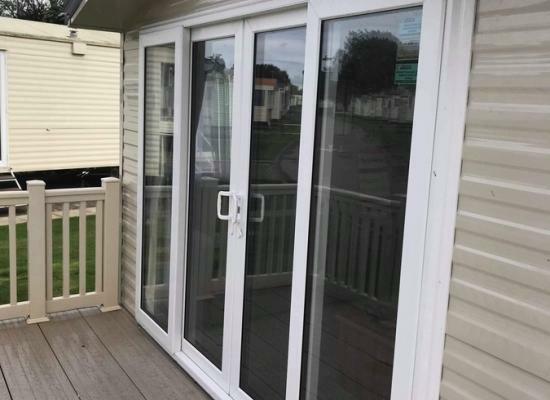 A New 2016 Platinium 2 Bedroom 12ft/37ft Seaside Caravan Situated on a Premium Pitch Looking Out At The Stunning Sea Views Straight Out of Your Front Window. Family Friendly Park all Amenities on Site. Central heating & Double Glazed throughout. 2 BEDROOM SPACIOUS HOLIDAY HOME 12ft x 38ft Sited On The New Bempton Meadows Development. Quiet Tranquil Position For A Truly Relaxing Break.. Private Parking Bay. Paved Patio Area & Furniture (table, chairs & sun loungers) Full Sky Tv. 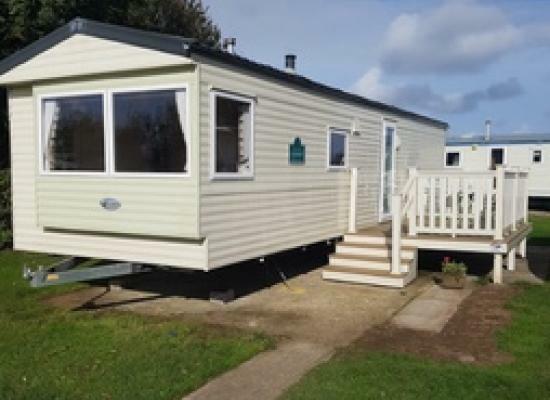 Skipsea Sands Holiday Park is set in beautifully landscaped grounds with it's very own fishing lake in a pretty little village in Driffield, Yorkshire. It's also close to many gorgeous sandy beaches. 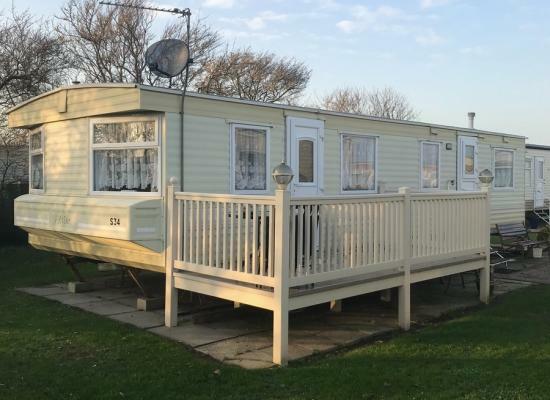 A 3 bedroomed caravan in a quiet cul de sac, double glazed, just 2 mins walk from cliff top and Park Dean resort facilities (open from 15th March ). Caravan available all year round. Pooches welcome. Great for couples or families. Skipsea Sands 3 bedroom sleeps 8. Has outside gated decking area with table and chairs. Pets are welcome as long as house trained do not chew up etc. 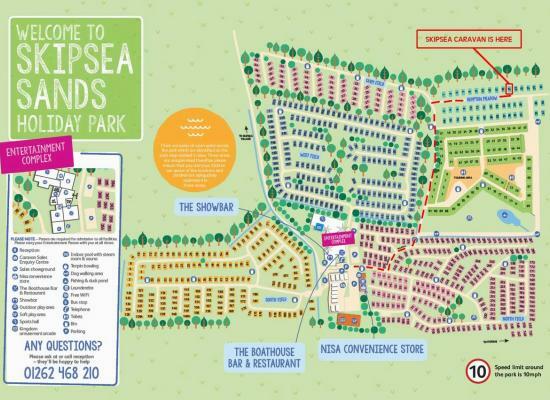 Skipsea Sands is a dog friendly site with dog walks. Family run caravan, highly valued and looked after. Very comfortable with all home comforts including central heating. Situated within a 2 minute walk to main site amenities (swimming pool, shop, restaurant, amusements, entertainment complex). 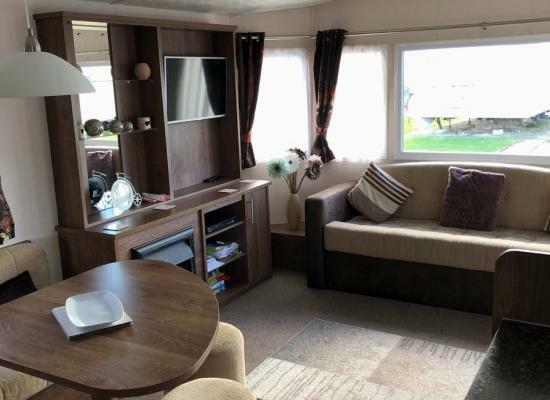 Atlas Sahara, 2 bedroom, 6 berth caravan ideal for small families or couples looking for something cosy with a little extra space to relax in. Lovely home from home feel. 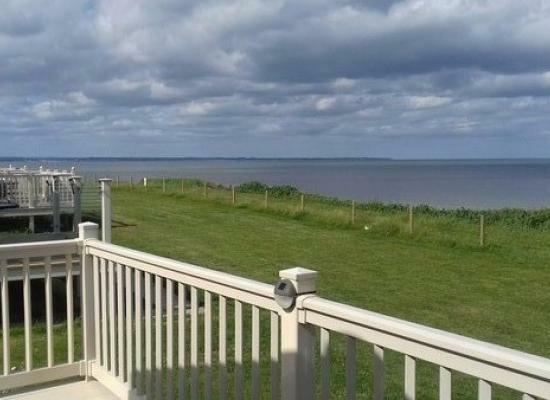 Full panoramic views over looking Skipsea beach. Pet friendly. For a holiday park to keep all the family entertained a stay at Skipsea Sands Holiday Park in Yorkshire should be top of the list. The team at Skipsea Sands put on activities for all ages including badminton, roller blading, 10-pin bowling and football. Also on offer is an indoor swimming pool, an arcade including pool tables and an indoor gym and fitness suite. There are entertainers on-site known as Team Stars – these put on games and competitions for the kids for which prizes can be won. Adults don’t miss out on the fun either as on an evening there is sometimes an adult gameshow, which is fun not just to take part but also to watch. The on-site pub puts on a show most days, especially in the busier times such as school holidays, etc. Set in a pretty village, Skipsea Sands Holiday Park is surrounded by the beautiful countryside. The park looks out over the coast and walks along the beach are right on your doorstep. Enjoy a leisurely walk along the beach, maybe to Bridlington that takes about 45 minutes. Set in a location with surrounding amenities such as a 9 hole pitch and putt and 18 hole golf courses, fishing sites, Skirlington Market, Hornsea wildlife park and boating lake, Strawberry Fields boot sale and Hornsea Freeport shopping centre to name but a few.